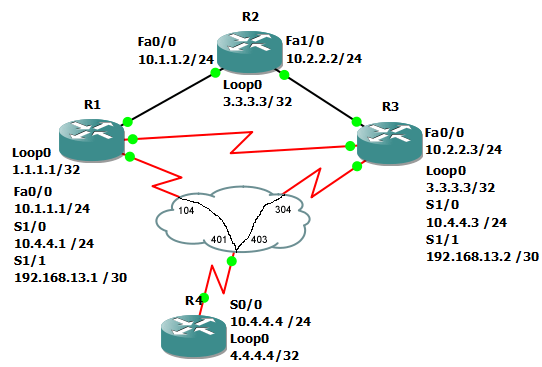 This command shows EIGRP adjacency information on the router. This information includes neighbor IP address and the interface that the neighbor is connected to. This also shows the queue (Q). If the queue is ever above zero there is a problem with your network and EIGRP routers will be inactive.